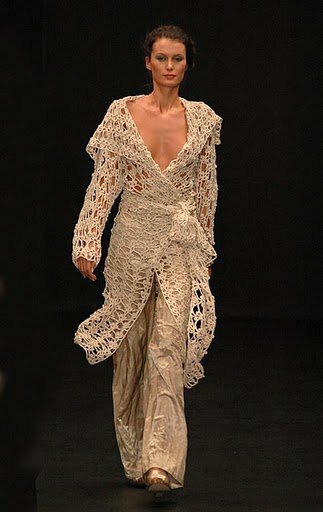 Outstanding Crochet: Crochet Coat. Simple. I like that coat. Unfortunately I have no idea what the brand and designer.